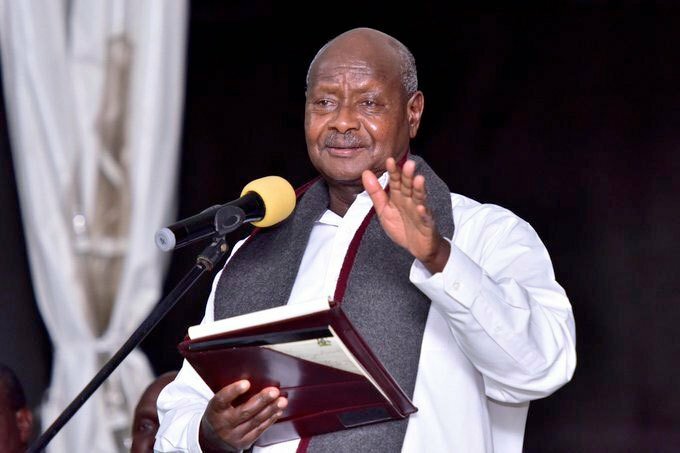 KAMPALA– Several leaders have expressed mixed reactions ahead of President Museveni’s Monday evening address on fighting corruption. While others have expressed optimism, others say they don’t expect anything other than the usual rhetoric from the head of state. “Personally, I do not expect much from the President’s address on corruption. 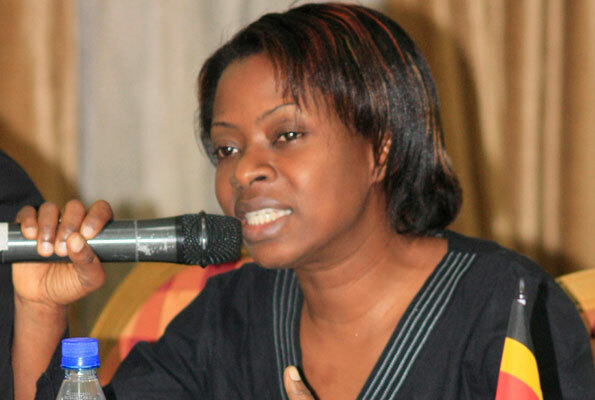 The call centre the President is going to set up is not going to work in isolation of the already existing system,” says Cissy Kagaba, the executive director of the Anti-Corruption Coalition of Uganda. “When you look at the country’s budget, a few resources are allocated to monitoring and evaluation. If we want services to improve, we have to put more resources in supervision. Putting the President aside, there are other entities that have failed to do what they are supposed to do,” Kagaba adds. Ms Miria Matembe, a former State minister for Ethics, says President Museveni is not sincere when it comes to fighting corruption. “President Museveni cannot fight corruption because the supporters who sustain him are corrupt,” Ms Matembe says. “He gets to power through bribery, rigging. As long as he is interested in staying in power he cannot do anything to fight corruption,” she adds. Ms Matembe says while she was the minister of Ethics, she tried to institute policies that could check corruption only to realise Mr Museveni was all talk no action. 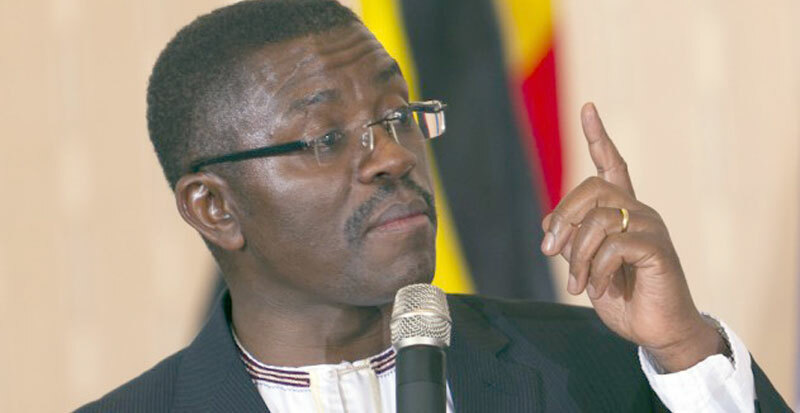 Buganda Premier Charles Peter Mayiga blames poor upbringing as forming part of Uganda’s woes especially corruption. He says for a better nation, where respect for all and a corrupt free society, its critical for parents to foster good ethics right from childhood. “Good upbringing is sowing a seed that will bear useful fruits to the nation. Children must know that riches come from hard work. Give them work to keep them busy right from childhood. Toiling a source of success,” Mayiga says. However, Lydia Wanyoto, a member of the East African Legislative Assembly, takes a different view. “In dealing with corruption, we need to focus on the preventive rather than postmortem. We also need to work with the President to prevent corruption. NRM as a party does not condone corruption. This is an individual issue,” Ms Wanyoto says.